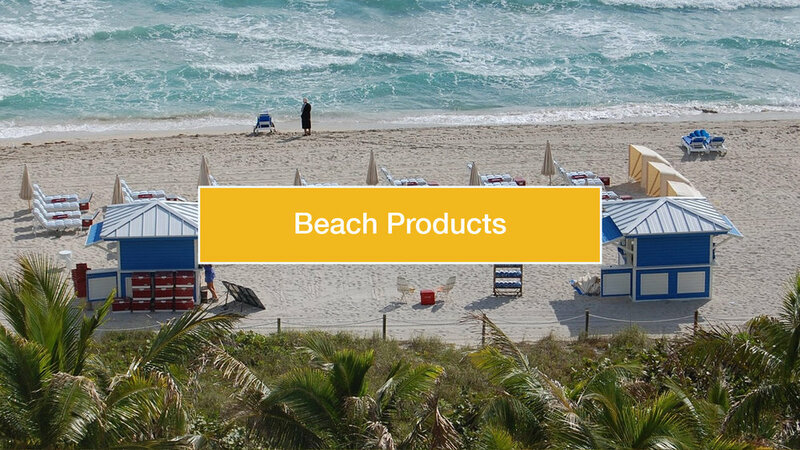 We design and build custom beach equipment from beach huts, storage fascilities, towel returns, trash bins, solar installations and beach utility carts. 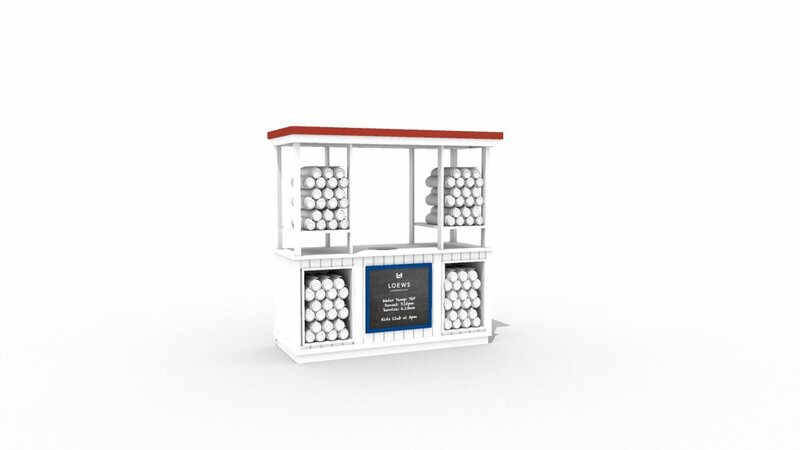 With our beach huts you can provide amenities like ceiling fans and WiFi to Point of sale systems to charging stations for cell phones and tablets. 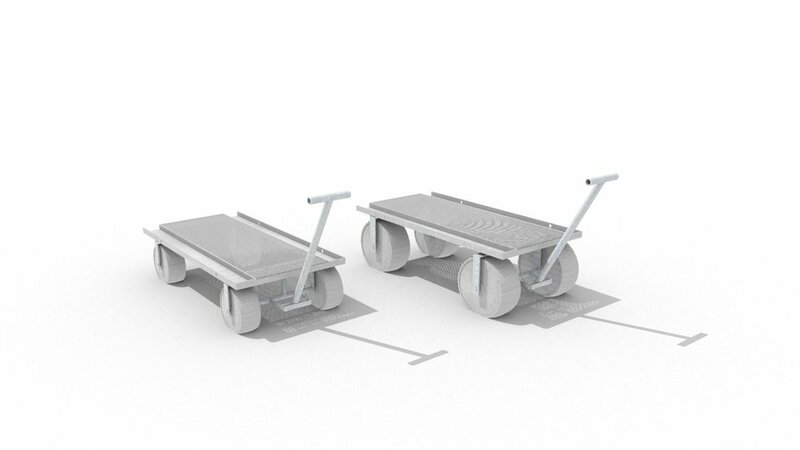 We design in-house and build the equipment at our own factory. A complete suite of beach equipment; from initial concept to finished product. 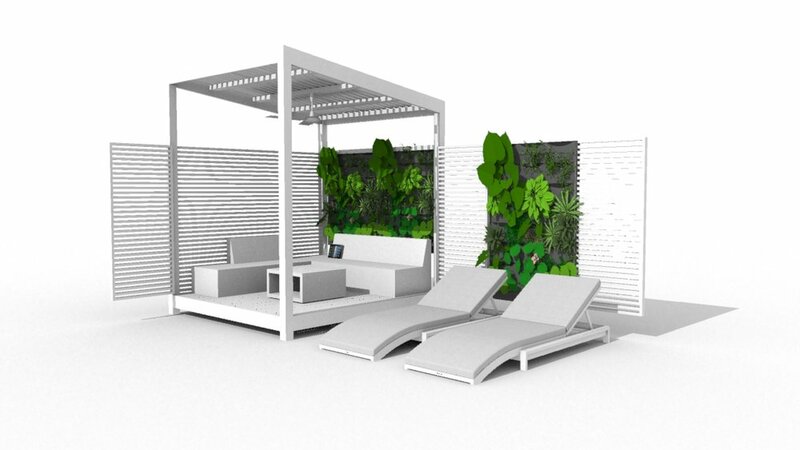 The design intent of our custom beach equipment is to continue each brands unique guest experience onto the pool deck and down to the sand for the ultimate beach & resort experience. Providing quality on-brand products and services is the secret to getting that TripAdvisor® #fivestartreatment rating, with better amenities and increased revenues as a result. Other clients include Sheraton Fort Lauderdale, The Raleigh Hotel - South Beach, The Postcard Inn - St. Pete, The James Royal Palm Hotel - South Beach, The Soho House Miami, W South Beach Hotel & Residences, The Surfcomber - Miami Beach, The Canyon Ranch Hotel & Spa - Miami Beach, The SLS South Beach, The Shelborne Hotel - Miami Beach, The Ritz Carlton Hotel - South Beach, The Caribbean Condominium - Miami Beach, The Residences South of Fifth, The Westin Diplomat Resort & Spa, The National Hotel - Miami Beach. 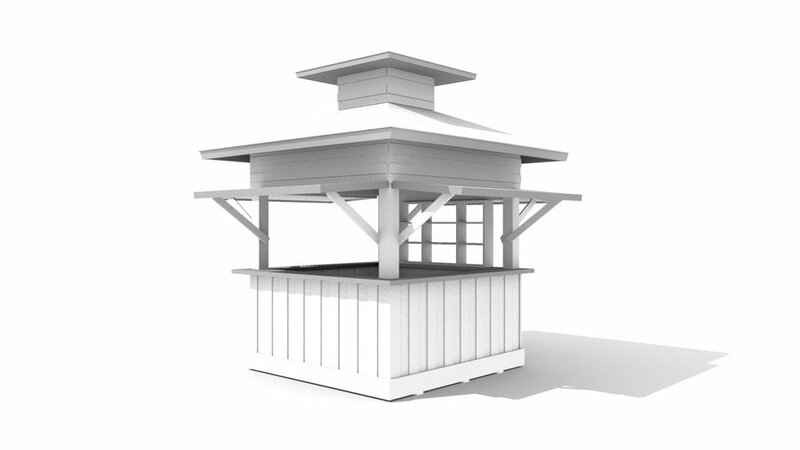 At Custom Beach Huts we plan, design and build outdoor valet, beach and pool deck equipment for the hospitality industry. 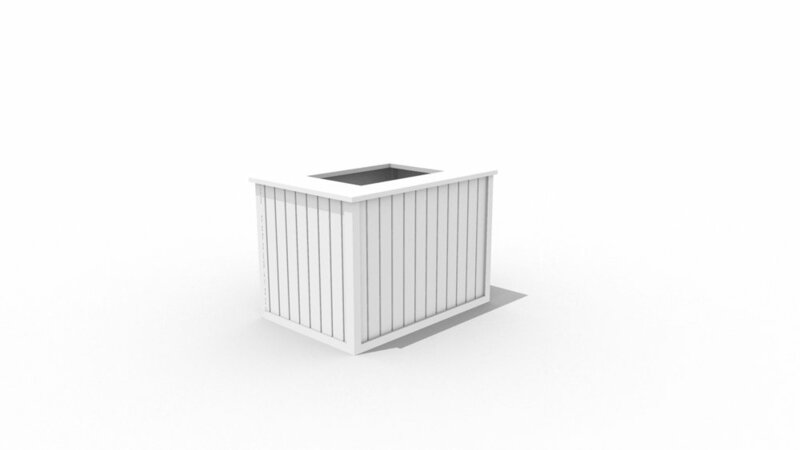 Our products range from mobile beach huts, cabanas and service stations, to storage units, valet stands, towel/trash bins and more. 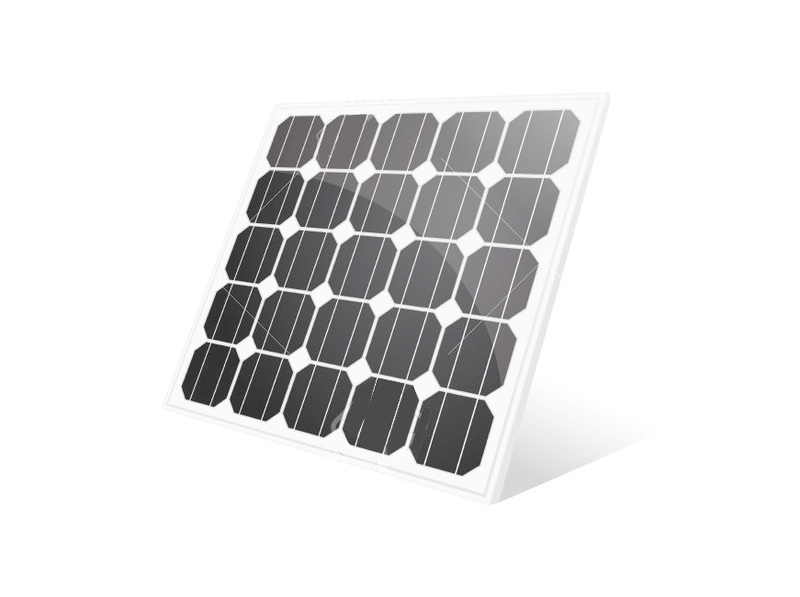 Our equipment is designed to be durable, easy to use and to match each particular brand concept. Our goal is to continue your unique guest experience onto the pool deck and down to the sand for a complete beach & resort experience, with improved amenities and increased revenues as a result. A result of years of working with major brand hotels, condo associations and beach and pool service providers in South Florida, our high end products are cost efficient, low in maintenance and easy to operate. We carefully select materials that withstand the harsh beach & ocean climate of Florida & the Caribbean.